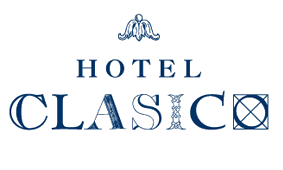 Hotel Clasico is situated in Buenos Aires, 700 metres from Plaza Serrano Square and 1.2 km from Plaza Italia Square. All rooms are fitted with a flat-screen TV. All rooms have a private bathroom. Hotel Clasico features free WiFi throughout the property. The hotel also offers bike hire. Hippodrome is 1.4 km from Hotel Clasico, while Museum of Latin American Art of Buenos Aires MALBA is 2.8 km from the property. The nearest airport is Aeroparque Jorge Newbery Airport, 3 km from the property.